Click here to update the "Weather Radar"
Welcome to Bridge Road Bait and Tackle. 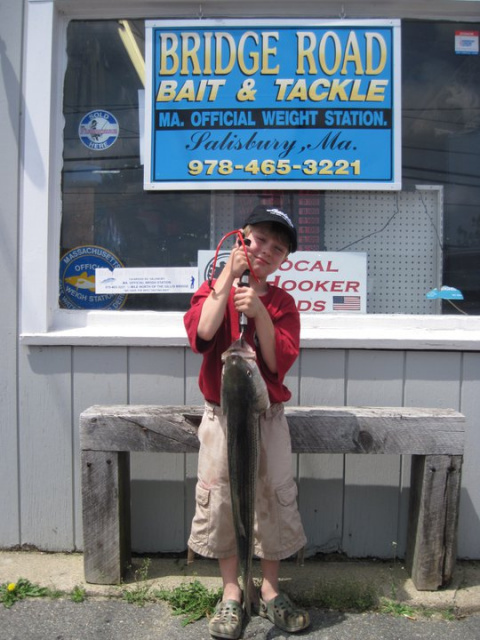 Your Massachusetts Official Weigh Station and best place to purchase all your fresh and saltwater bait and tackle at the best prices. At Bridge Road Bait we are committed to our customers. 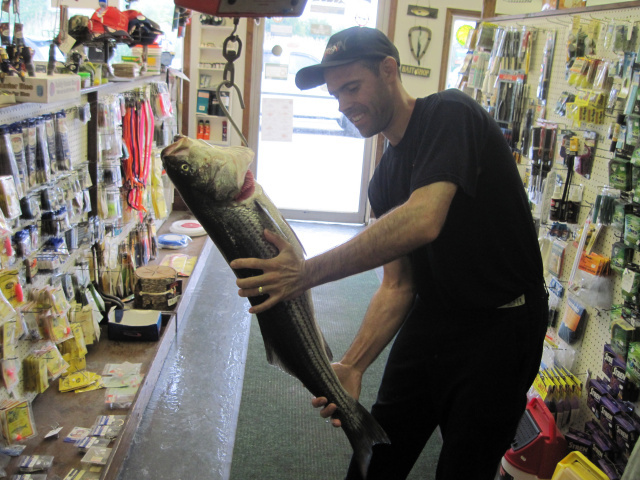 Our goal is to provide the highest level of fishing tackle and related products and services at a reasonable price. Free advice on how to fish ( believe it if you want).